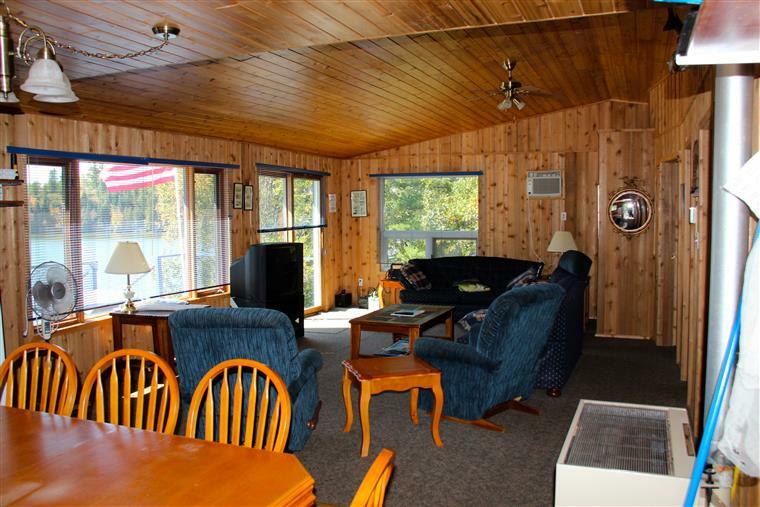 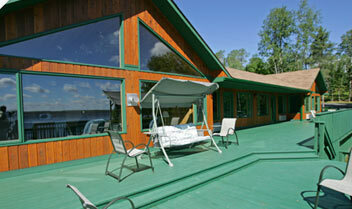 Spoil yourself in the woods with a lavish cabin and magnificent lake views! 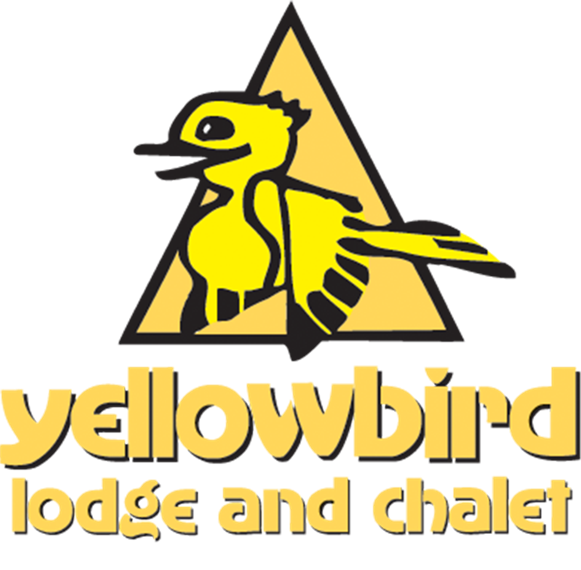 We offer top of the line amenities and superb service, so you can enjoy all the comforts of a 5 Star Resort - in the wilderness. 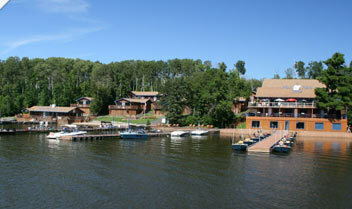 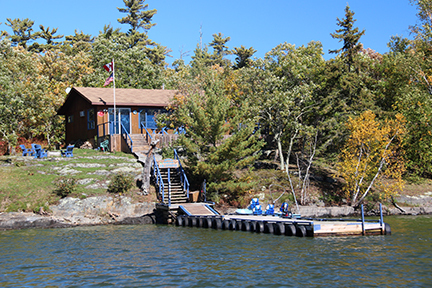 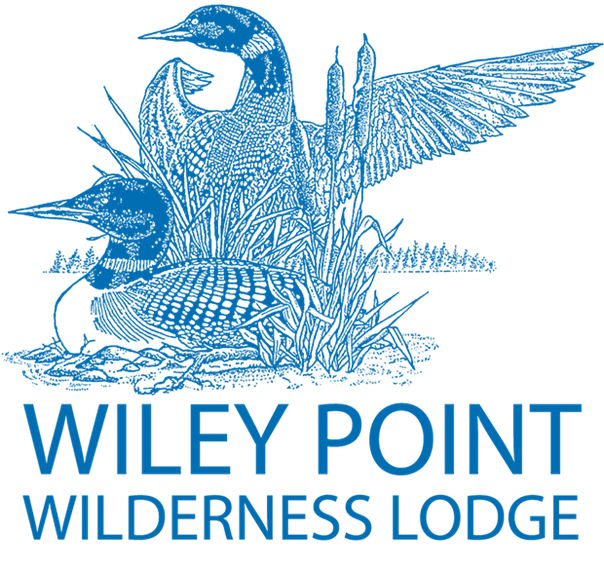 Experience a truly Canadian fishing adventure at Wiley Point Lodge. 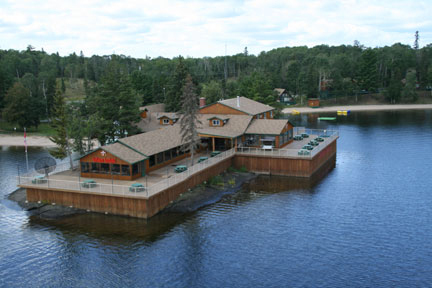 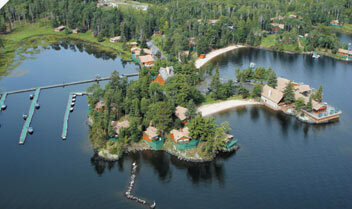 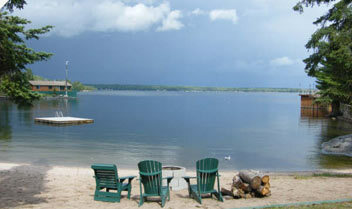 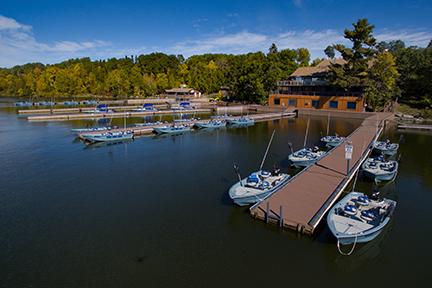 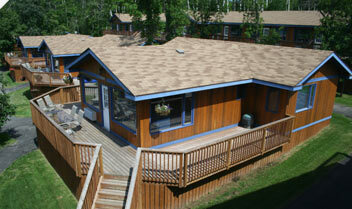 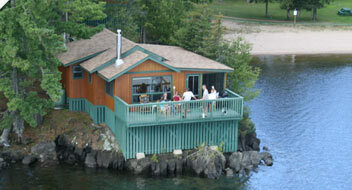 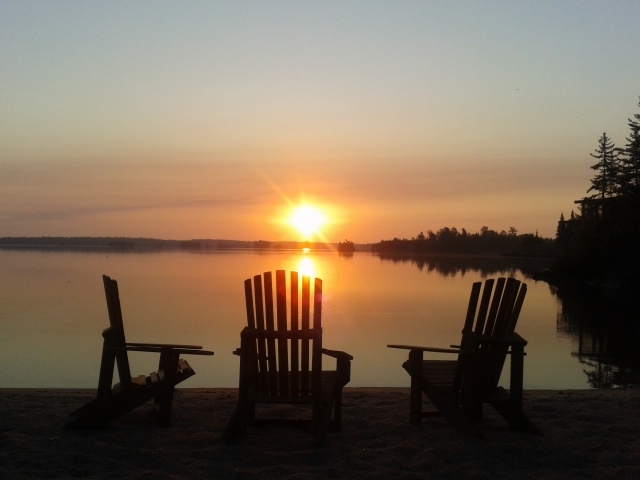 Situated right in the heart of Lake of the Woods, the best fishing on the lake is just a cast away. 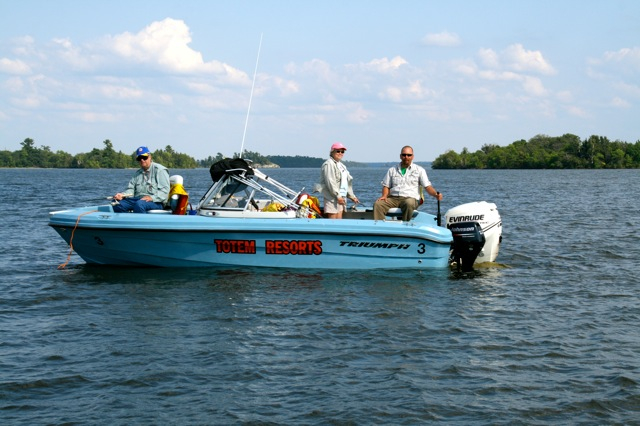 Great for master anglers and amateurs alike! 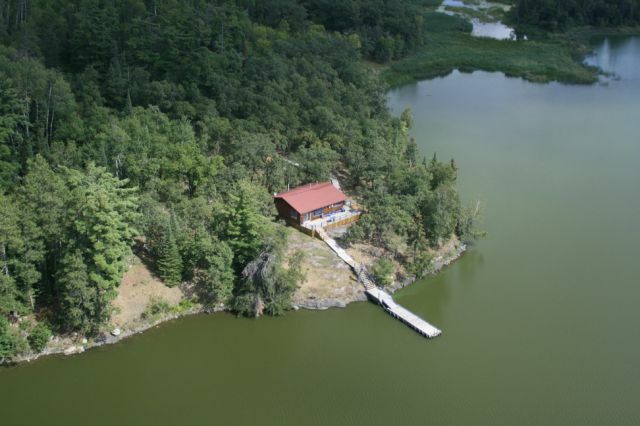 Nestled deep in Lake of the Woods, this remote, boat-access only cabin holds up to 10 guests. 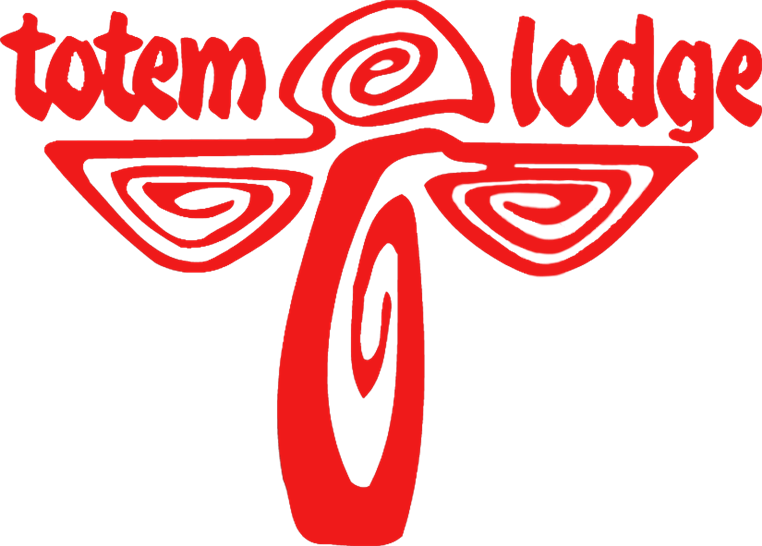 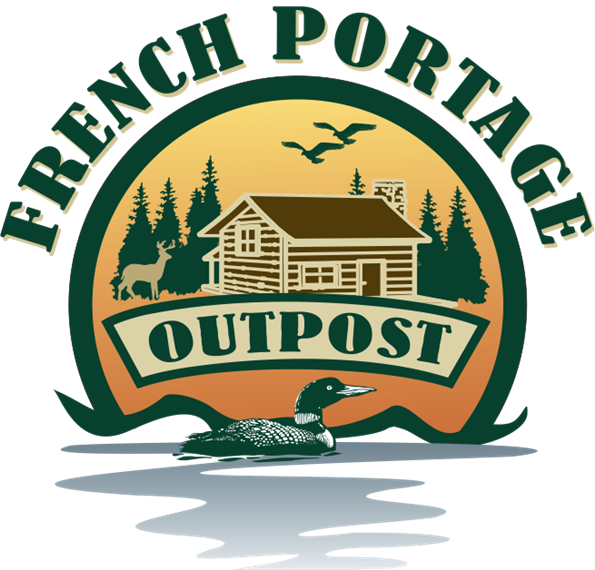 Surrounded by the beauty of true, untouched nature, French Portage is still equipped with Totem Resorts 5 star amenities. 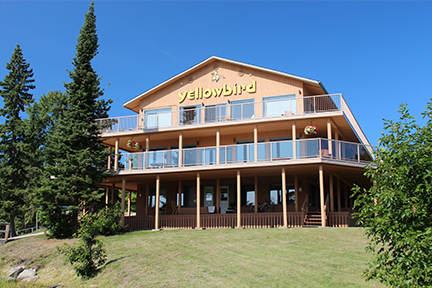 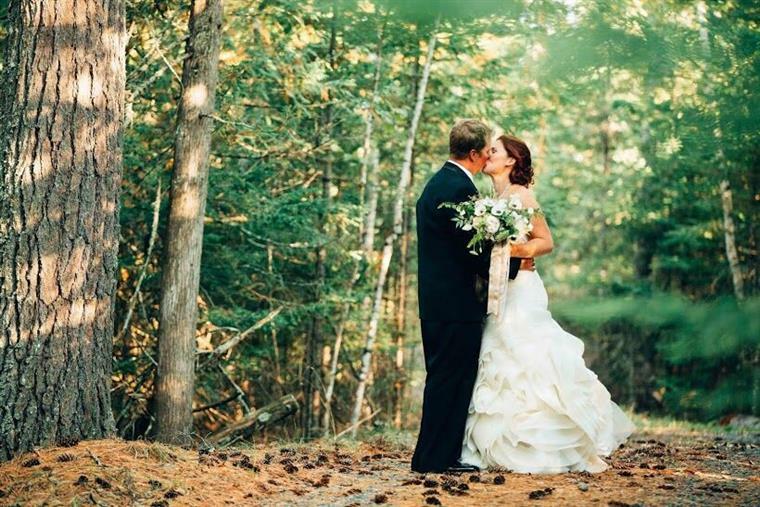 Indulge in the rustic surroundings of Lake of the Woods at Yellowbird Lodge & Chalet. 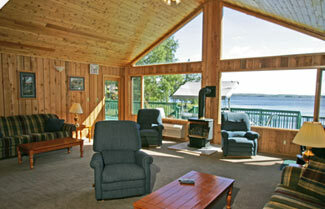 Our gourmet meals, luxurious accommodations and 5 star service will leave you feeling pampered and tranquil. 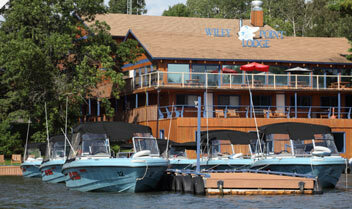 Come let us take care of you!